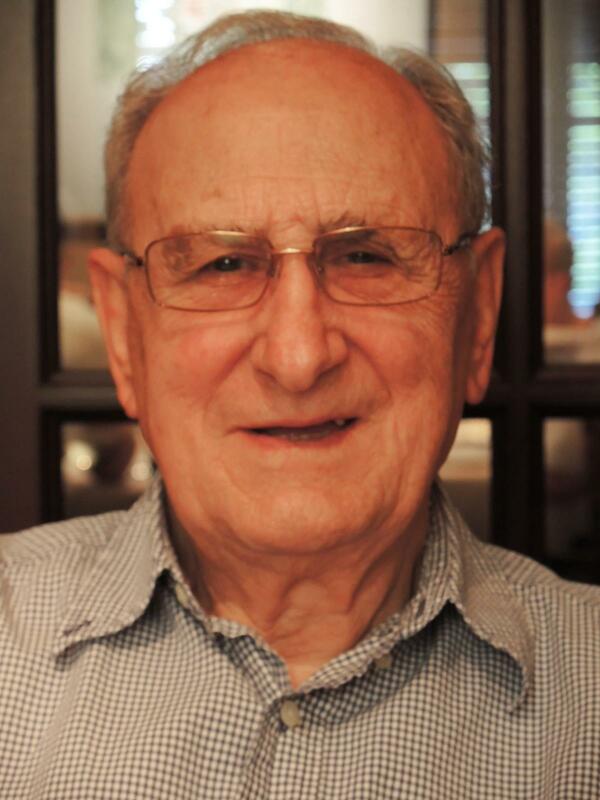 RALPH J. BERTOLACINI is a 1949 Chemistry graduate of the University of Rhode Island and received his MS in Chemistry from Michigan State University in 1951, then joined Amoco Oil R&D. He has worked in the areas of analytical chemistry, catalysis, and hydrocarbon research. He holds 86 U.S. patents, is the author of 25 publications and has co-authored two books. He retired as Manager of Catalysis and Exploratory Research in August 1990. He is a member of ACS, AIChE, the Catalysis Society of Chicago and the North American Catalysis Society, Sigma Xi, Alpha Chi Sigma. He served the Chicago Catalysis Society as President 1972-73, and Director 1980--81, and Delegate to the North American Catalysis Society 1985-89. He served three years as Treasurer of the ACS Division of Petroleum Chemistry and is a Past President of the Division. He was a Councilor to the ACS. He was a charter member of the ASTM Committee D-32, Catalysis and a Past President. In 1986 he received the ASTM Award of Merit and was named a Fellow of the Society in 1986. He received the Eugene Houdry Award in Applied Catalysis in 1987 presented by The North American Catalysis Society. He also receive the Ernest Thiele Award from the Chicago AIChE. He served as co-chair of the 1997 NAM in Chicago with Chris Marshall. In June 1991, he received the Michigan State University Distinguished Alumni Award. He was a member of the Board of Directors and Secretary of Literacy Volunteer of America for the State of Illinois. He was an Adjunct Professor at the Center for Catalytic Science and Technology at the University of Delaware, an independent Research Consultant and visiting Research Scientist at the University Thessaloniki and the Chemical and Process Research Institute in Greece. He worked as a Short Term Appointee (STA) to the Chemical Technology Division at Argonne National Laboratory serving as a consultant to the Heterogeneous Catalysis Group from 1990 to 2013. NICK DELGASS is Maxine Spencer Nichols Emeritus Professor of Chemical Engineering at Purdue University. He received his PhD from Stanford, working with Michel Boudart on Mössbauer spectroscopy. After a postdoctoral year at Berkeley working with David Shirley on x-ray photoelectron spectroscopy, he began his academic career in the Department of Engineering and Applied Science at Yale. He moved to Purdue in 1974. Over his 50+ years of catalysis research and teaching, he has worked with a variety of spectroscopic tools for catalyst characterization; focused on using surface chemical information from those methods to understand catalytic activity in water-gas shift, methanation, HDS, hydrogenation, epoxidation, NOx reduction, SCR, hydrodeoxygenation, olefin polymerization, and aromatization reactions; and has worked with several Purdue faculty members on a model-based approach to catalyst design called Discovery Informatics. 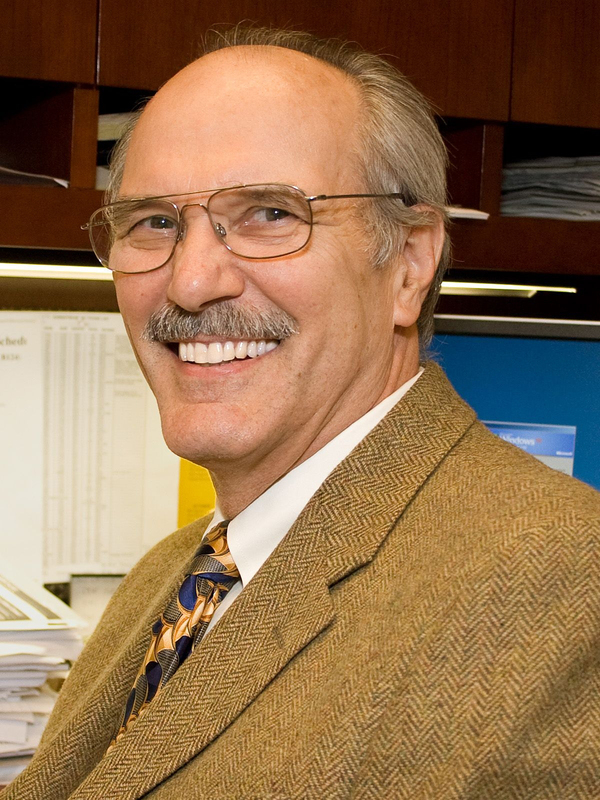 His research with students, postdocs, and colleagues has resulted in more than 200 papers, co-authorship of a book on Spectroscopy in Heterogeneous Catalysis, the inaugural North American Catalysis Society (NACS) Award for Distinguished Service in the Advancement of Catalysis, the R. H. Wilhelm Award in Chemical Reaction Engineering from AIChE, the Herman Pines Award from the Catalysis Club of Chicago, the Excellence in Catalysis Award from the Catalysis Society of Metropolitan New York, the Giuseppe Parravano Memorial Award from the Michigan Catalysis Society, the Vladimir Haensel Lecture at Honeywell UOP, and election as an AIChE Fellow. He is also a Fellow of the Purdue University Teaching Academy, is entered in the Book of Great Teachers, has received the University Murphy Award for Outstanding Undergraduate Teaching and the Potter Teaching and Mentoring Excellence Awards of the Purdue College of Engineering, and is a multiple winner the School of Chemical Engineering Shreve Teaching Award. He is a past editor of the Journal of Catalysis and has served as consultant to major petroleum and chemical companies. Nick retired from teaching in 2012 but continues to enjoy collaboration with colleagues in the NSF Engineering Research Center for Innovative and Strategic Transformation of Alkane Resources (CISTAR) and the Purdue Catalysis Center.